Garnet Angeconeb says there needs to be a review of the Law Society of Ontario. Residential school survivors in northwestern Ontario say the Law Society of Ontario failed them miserably when it dismissed allegations mishandling claims against lawyer Doug Keshen. “No one has ever reasonably or adequately explained to the survivors, here’s what really happened,” said Garnet Angeconeb. Angeconeb is now calling for a review of the law society. He is one of about 30 residential school survivors at a meeting with the National Centre for Truth and Reconciliation in Sioux Lookout, Ont. The centre is travelling the country asking survivors what they thought of the residential school settlement program and how the process went. Rosemary Lac Seul-Monias is a survivor at the meeting. She said her experience with Keshen left her re-victimized. A Law Society of Ontario tribunal in 2017 heard that Keshen withdrew legal fees from settlement funds and didn’t interview some clients. The society dismissed the allegations – and instead agreed to audit him. Lac Seul-Monias testified at the 2017 tribunal in Kenora, Ont. “It was emotional and I was crying because I had to repeat my abuse and all that,” she said. In May 2018, former Assembly of First Nations national chief Ovide Mercredi released a report on the law society and found that it failed survivors. 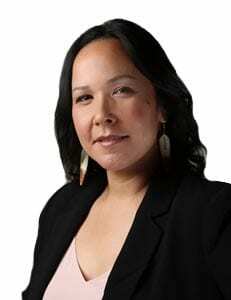 “The range of issues brought to my attention went deep into the impact of the Residential Schools on personal lives, the shortcomings of the Indian Residential Schools Settlement Agreement and the Law Society’s regulatory and hearing processes,” Mercredi said. The federal government settled close to 40,000 school settlements a decade ago paying out billions in compensation and legal fees. The settlements are still contentious for many survivors. “The agreement was designed, it was negotiated by lawyers and the survivors were represented yes but at the end of the day what happens is it’s the people at the community level that really feel the brunt of when something goes wrong and they don’t sleep well at night,” said Angeconeb. He said he wants to see an independent review of the residential school agreement. 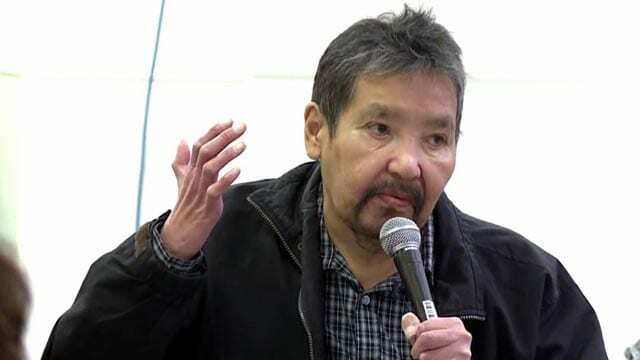 “After all, the Indian Residential School Settlement Agreement is a legalistic agreement, something went wrong within that legalistic agreement and the survivors are paying a hefty price for it now when they talk about re-victimization,” he said. The national TRC centre is hearing from survivors in Montreal, and Eskasoni next and plan to release a report in March 2019. My heart goes out to you and those affected by this lawyer and others like him. History gas+ shown if the la+e society does not protect us from these types, they will get bolder. Making money off the backs of Indigenous people is so not cool. No doubt it’s like reliving everything all over again and the law society itself should be sued for not protecting us from them. You’re creating monsters. If its truly not okay, then teach a lesson, make sure he never gets the oppotunity again. Again im so sorry this happened to you and so many others.